An SMS marketing campaign can open new customer channels and create a sense of urgency for your customers. Still, SMS services are used for marketing only. They can help you learn more about customers. No matter why you went for an SMS campaign, the general principle is that you have to track it. Simply put, you won’t know how effective your campaign is. You won’t get an overview of your customers and their actions when they come to your site. 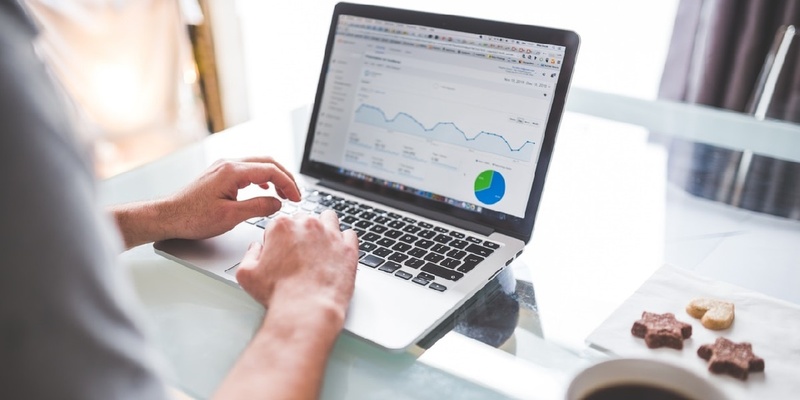 This can be very difficult, but luckily, today, everyone can use Google Analytics which is a powerful tool that can give you all of this valuable data. The first thing you need to do is set up Google Analytics for your site so that you are able to see the valuable metrics that can help you learn about your SMS campaign. You can do this by putting a GA tracking code on all of your pages or you can use the Google Tag Manager in case you’ve installed it for your website. 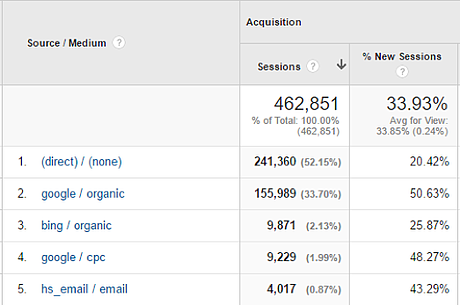 Google Analytics can show all the activity on your website. This includes many different traffic characteristics, but in this case, the most important one is the one showing where your traffic is coming from. GA divides traffic in two categories, based on the sources it is coming and in which way. A traffic source can be social media while the type can be organic. Most categories are offered by default, however, if you want to get custom analytics from a new source such as SMS marketing, you will have to add another categorization to ensure that you are tracking the right source. To do this, you will have to use the UTM parameter. If you’ve seen extended URL addresses on certain pages, don’t think that they are an anomaly of some sort. In fact, there is a 90% chance that these are URL addresses that have UTM extension parameters. Google Analytics will add them to your dashboard so that you can see where traffic is coming from. Which text is bringing the most traffic to your site? Which SMS campaign is more effective? What call to action works best? This might seem complicated, but once you understand them, UTM parameters are quite easy to comprehend. When you add links to your text messages on which you want people to click, you can simply add the parameters to the end of those URLs. They can be automatically generated by Google Analytics. Utm_content: can let you perform A/B testing and can help track calls to action within your text messages and compare them. Utm_term: this one can be used for paid campaigns and helps recognize the keywords that worked best. 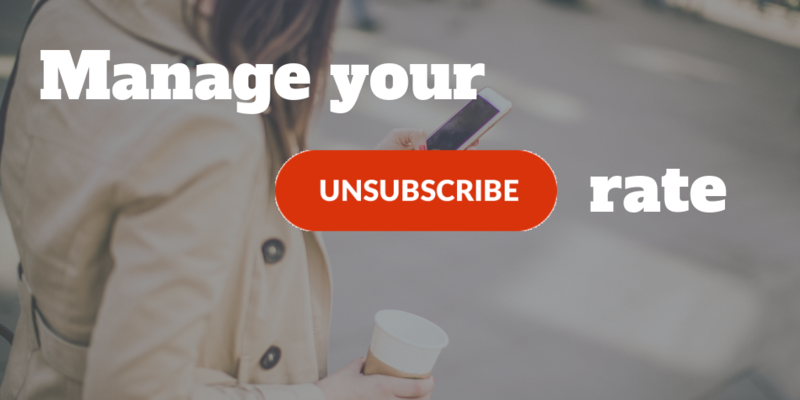 Utm_campaign: with this one, you can separate different SMS campaigns and make a clear distinction between promotional messages, reminders, updates, etc. Utm_medium: this parameter basically allows you to create a new category for monitoring which will help you add a new column dedicated to your SMS campaign. Utm_source: allows you to recognize the source of traffic and create new ones in Google Analytics, such as SMS marketing. If you want to create these parameters more quickly, try the Google Campaign URL Builder. It is very easy to use and, plus, it is completely free. Given the fact that URLs with attached UTM parameters can be quite long, as we’ve seen from the example earlier it can sometimes be very difficult to include them into your text messages as they can be limited. At the same time, it is essential to keep your SMS texts as short as possible so that you increase their conversion. Long links simply look bad to consumers. So what can you do? You will have to shorten the links of course. There are many different URL shorteners that you can use for this purpose. You will simply have to copy your URLs with UTM parameters there and convert them into shorter versions. They will still work and lead customers to the page you want them to go. We shortened the example link we showed earlier through the Google URL shortener and got this small link “goo.gl/EzeAhK.” If you try to copy them both into your browser you will see that they will be leading to the same address. Start off by simply using the UTM_campaign to separate your SMS campaigns and, once you’ve done that, go to Google Analytics Acquisition – Campaigns, and then click on “All Campaigns” to see how your SMS campaigns are performing. SMS marketing is the future of digital advertising and once you start understanding how it works, you can quickly start playing with other UTM parameters.